Posted on Tuesday, January 29th, 2019 at 9:46 am. 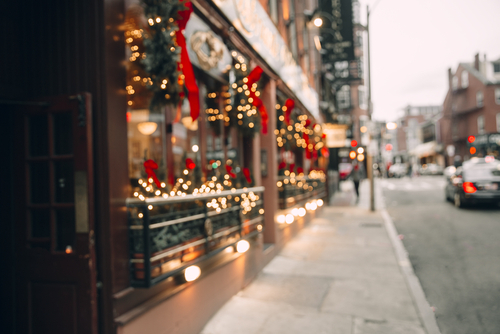 This year, there are tons of events, sporting competitions, and seasonal celebrations to be adding into your pub calendar to ensure you make the most of 2019. To prepare for all the pub events and ensure you’re stocked up with everything you need to maximise revenue this year, check out our list! Dry January, the annual fad is becoming more popular each year as millions of people are beginning to take part by giving up alcohol for a whole month. There has been talk that Dry January doesn’t actually benefit your health as much as we think. Bustle advises us to have at least three alcohol-free days a week rather than cutting it out completely. But that’s not stopping people from having their annual post-Christmas cleanse. Alongside this, people tend to stay inside instead of going out in January, as many people associate pubs with alcohol, and they don’t want to be going there and realising what they’re missing out on. This February the 53rd annual Superbowl will be held on our TV’s. Conveniently just in time for everyone who has suffered a month without alcohol. If you’re licensed to show the sport fixtures across your pub TV’s why not hold a super bowl extravaganza? Invite your locals down and ensure you have all the popular American-styled drinks stocked up! 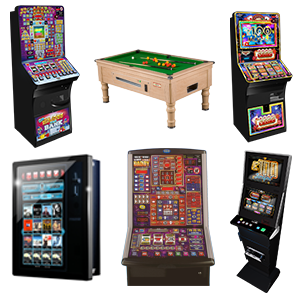 Alternatively, if you don’t currently have any TV’s in your pub or bar, take a look at the multiple screens we can provide. Another reason to celebrate. 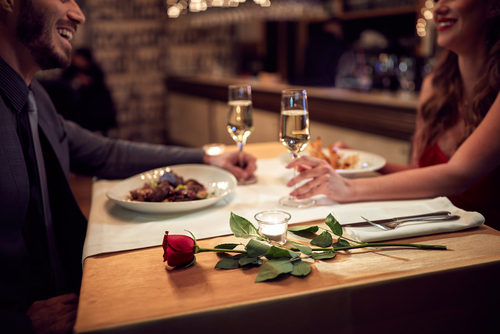 This year’s Valentine’s Day falls on a Thursday and couples will be booking to go to their favourite bars, pubs and restaurants to eat, drink, and celebrate their relationships. Ensure you’ve got pasta on your menu and wine chilled in the fridges. Alongside that, there are also the singletons to take into consideration. Why not get them all together for a speed dating party? 2019’s first wild weekend is to be expected on Sunday the 17th of March. As the Irish know how to party, prepare to see Green celebrations across the whole of the country. In celebration of culture and religion, St.Patricks day is widely celebrated accords the UK at pubs, bars and festivals! This event is one to be partaking in, so invite your Irish friends and get the Guinness in! Suggested drinks: Shamrock Juice, Irish Coffee, Irish Hammer, Guinness. A little less lively celebration, mothering Sunday usually includes pub lunches and wine. In celebration and appreciation of all mothers and everything they do for us. Expect a hefty amount of Sunday lunch bookings if you haven’t already. A popular drink among young and older mothers is white wine. So ensure you’re stocked up on Sauvignon! Suggested drinks: Wine, Gin, Cocktails. Pubs across the UK will be fully booked on Easter Sunday, as you can guarantee families coming together to celebrate Easter with food and alcohol. As it’s the cusp of spring, expect demand for cider. 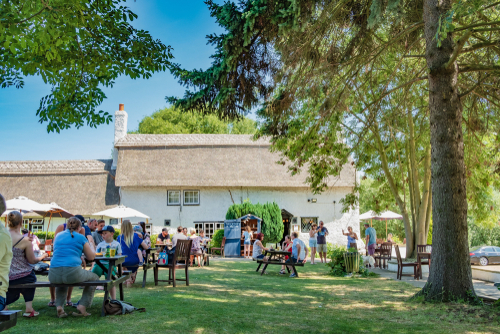 Pub events like Easter egg hunts for children still remain popular, it can keep the children occupied while their parents get a chance to have a drink. Another big celebration gaining more popularity every year is St George’s Day. Widely celebrated across the UK in pubs, restaurants and bars. So, get your St. George’s flag out and ensure you’re stocked up on all types of beer, cask ales, local ales and cider! With May beginning and ending in Bank Holiday’s, expect happy, thirsty patrons! Make sure you’re stocked up on Pimm’s, cider, fruit punch and Pina Colada’s. 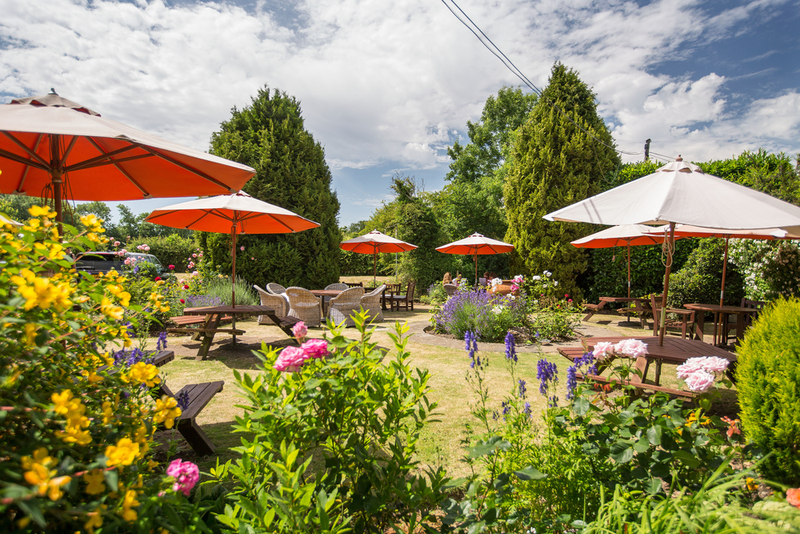 As the weather begins to change for the better it becomes perfect pub garden weather. This summer will feature the The Gold US Open, The Grand National, Wimbledon, Royal Ascot, Henley Regtta, late August bank holiday and many more. In this jam-packed season of events you need to make sure you’re stocked and ready. Especially if your pub or bar is local to any of these events, expect boozy Brits that want an afterparty. Make sure you’ve got the Pimm’s out, alongside with Gin, Fruit Ciders, and Lager, all proven to be popular this summer! Halloween is known to be mainly celebrated amongst young children. But who said adults can’t celebrate too? Get experimental with your special’s board, there’s no harm in creating some Halloween inspired food and drinks. If you need some inspiration have a look at these Halloween beers to die for. Attract families and couples who may be enjoying their local firework displays by providing warming winter drinks and hot food! Popular drinks at this time include mulled wine, cider and anything warm. More and more pubs each year are holding their own firework display events too. Find out who’s holding firework display’s in your area and do what you can to attract customers to your very own firework display instead. Mulled wine, Bailey’s and Champagne everywhere! With December being the most popular month of the year to drink alcohol, it’s filled with exciting events and Christmas parties for you to take advantage of! Make sure you’re dressing your pub from head to toe with lights and ensuring you always have a hot bowl of mulled something on the go.